A pioneer, also known as a settler, is a person who has migrated to an area and established permanent residence there, often to live in the area. Settlers are different to nomads who share and rotate their settlements with little or no concept of individual land ownership. See the fact file below for more information about pioneers. The pioneers were the first people to settle in the frontiers of North America. Many of the pioneers were farmers. Others moved west wanting to establish a business. There were doctors, blacksmiths, ministers, shop owners, lawyers, veterinarians and many others. They went to Oregon, Texas, and other areas of the frontier for the land. This land was available for homesteading and much of it was free or very cheap. The Farmland was rich and fertile. Some went to the frontier in order to prospect for gold, others to hunt and trade fur pelts. Many were looking for adventure or just the possibility of improving their lives. People left their families and friends, and many knew it would a long time, if ever, before they saw them again.The trip was a long, hard and dangerous one. The trail was wooded and rocky. Raging rivers had to be crossed. All of this done with horses, oxen or mules pulling all of their earthly belongings and suppliesin a covered wagon. The Native Americans were also a threat. They were angry these new settlers were moving onto tribal lands. In the 1840’s, the most famous trail that was used by the pioneers was the Oregon Trail. England and America were racing to settle Oregon, because the two countries had decided the first one to settle it would own it. Pioneers began making the 2,000 journey to take advantage of the United States government’s offer to homestead the land. The trail started in Independence, Missouri and went past Chimney Rock, Nebraska. From there it crossed the southwest tip of Wyoming and into the southern part of Idaho. The trail ended up in the northwest corner of Oregon. The entire trip took them six months. The other famous trail was the Natchez Trace. Pioneers used this trail to travel to the frontiers of Mississippi, Arkansas, Texas, Louisiana, and Arkansas. The Natchez Trace ran from Nashville, Tennessee to Natchez, Mississippi. Before leaving their homes, the pioneers had to acquire money for their trip. They either had to save the money, borrow it, or sell whatever land and possessions they had. Some worked their way across the country. 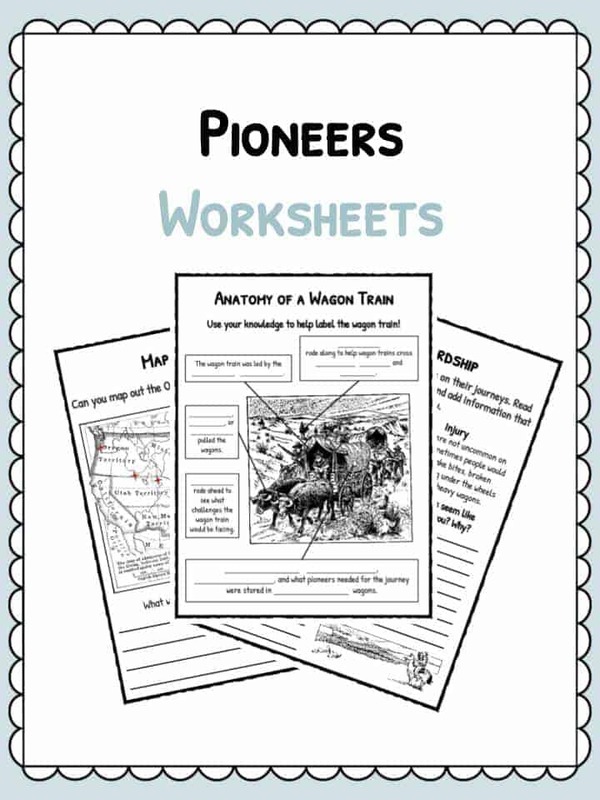 The safest way for the pioneers to travel was with a wagon train. They would pack their most treasured belongings, furniture, and what they needed for the journey into a covered wagon. The richest people brought two wagons with them, which allowed one to act as a moving van and the other as a camper. Wagonmasters led the train, cowboys rode along and helped the wagons as they crossed difficult terrain and rivers. Scouts rode ahead to see what challenges they would be facing. Many did not make it to their final destination. Disease caused a big problem, as well as accidents and raids by Native Americans. All along the trails that these wagons traveled, grave markers could be found to show where those who lost their lives had been buried. The weather offered many challenges also. The pioneers moving west planned their journeys so they were not traveling in winter. The snow and cold were extremely difficult for the pioneers to deal with. The pioneers would take with them as many supplies as possible. They took cornmeal, bacon, eggs, potatoes, rice, beans, yeast, dried fruit, crackers, dried meat and a large barrel of water that was tied to the side of the wagon. If the pioneers could take a cow, they would. The cow was used for milk and for meat if they ran out of food. The pioneers might even take some chocolate for special occasions. Pioneers made their own clothing so they brought cloth to sew, needles, thread, pins, scissors, and leather to fix worn-out shoes. They had to make their own repairs on the wagons, so they brought saws, hammers, axes, nails, string and knives. By the time many of the pioneers reached their final destination, they had many stories to tell. Very few made it all the way without losing, or having to leave along the trail, many lost their belongings. One of the first things the pioneers did when they got to their new homes was buy land. An acre of land cost about $2.00. Today, that seems like an amzing deal, but to these pioneers it was a lot of money. Once they moved onto their lands, they had to clear the land in order to plant their crops. Many didn’t have time to build their homes so they lived in a lean-to, tents or their wagons. The pioneers tried to purchase land by a river or stream, because water was so important to their daily life. If they weren’t near water, they had to dig a well. If a group of pioneers lived close to one another, they would often build a small fort in order to protect themselves from attacks by Native Americans and outlaws. 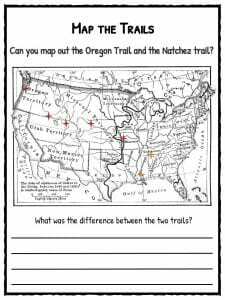 Students are challenged to map out the Oregon Trail and the Natchez trail and then identify the differences between the two trails. List writing exercise. Students are tasked with creating a Pioneers packing list including food, tools and other supplies. Core skill. 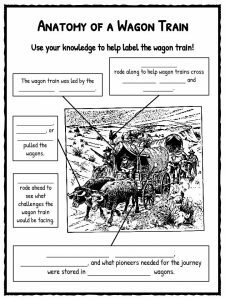 Students are tasked with labelling a Wagon train based on previous knowledge. Fantastic task on hardship endured by the Pioneers including illness & injury. Students must write about the hardship and identify further hazards. Fun activity! Help the Pioneers get to their homestead through the maze. Nice filler activity. Life on the trail journal entry. Another brilliant writing task and a test of a students ability to be emotive. Unscramble the words to find a message about the Pioneers. 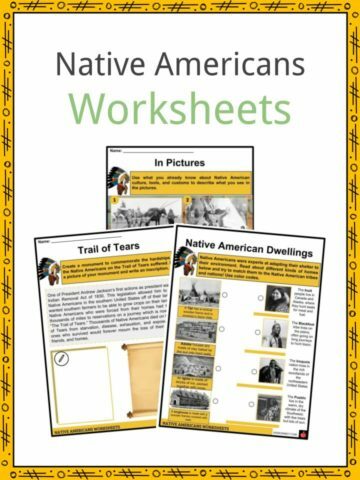 Study text about the Native Americans including reflections exercise. Includes a number of challenging questions. 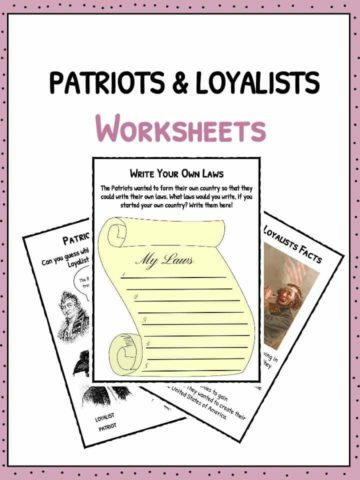 Fill in the blanks worksheet based upon information from the fact worksheet. Acrostic poem where students are tasked with creating words related to the Pioneers. 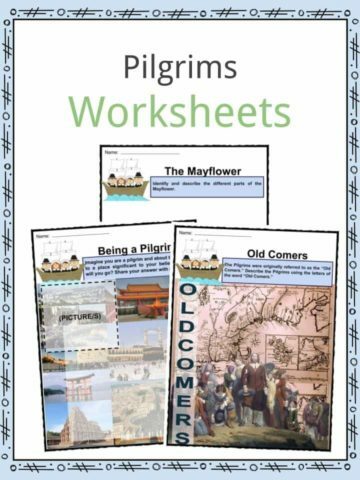 Have a clear understanding about the history of the Pioneers and how they settled in America. Explain the challenges Pioneers faced through illness and accidents and how they overcome such problems. 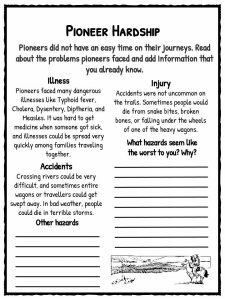 Have a key understanding of known Pioneer trails. Be comfortable in defining the anatomy of a wagon train. Successfully create a journal entry; exploring the emotive side of the Pioneers story. Understand the relationship between the Native americans and the Pioneers.